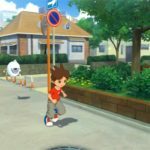 The latest issue of CoroCoro Comics have revealed a few new details for Yo-Kai Watch 4, an exclusive new title for Nintendo Switch. 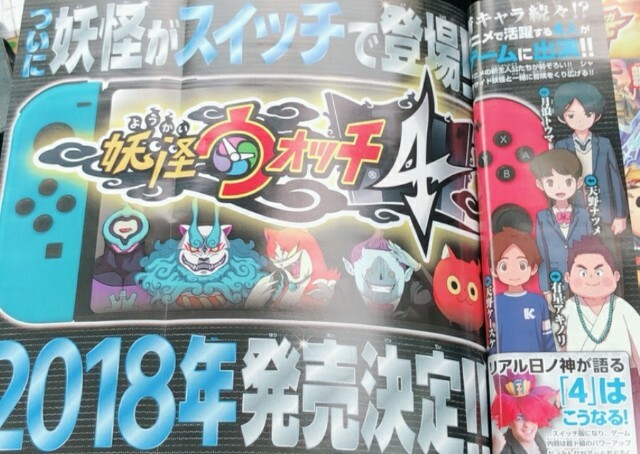 CoroCoro Comics reports that Yo-Kai Watch 4 is now scheduled to launch in Winter 2018. Previously, the game had a 2018 launch window. 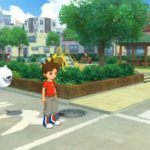 While no screenshots have been released yet, Ryokutya2089 claims that Yo-Kai Watch 4’s graphics look similar but way better than how Yo-Kai Watch was like before it was intended to launch on Nintendo 3DS. 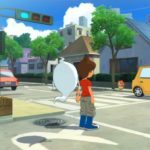 Lastly, we have confirmation that Yo-Kai Watch 4 is a “grand adventure” where players can travel through time and space between the worlds of Natsume, Keita, and Shin.